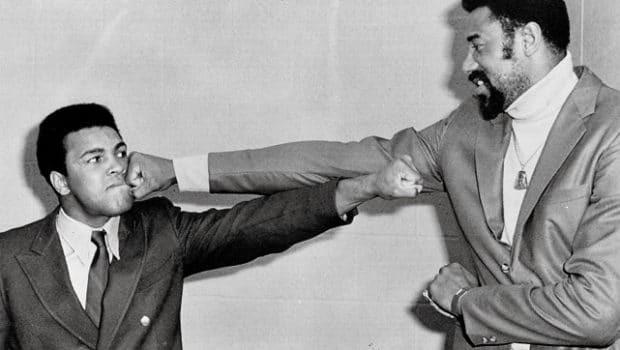 There was a time in the late 1960s when Sixers great Wilt Chamberlain had the idea of fighting Muhammad Ali. 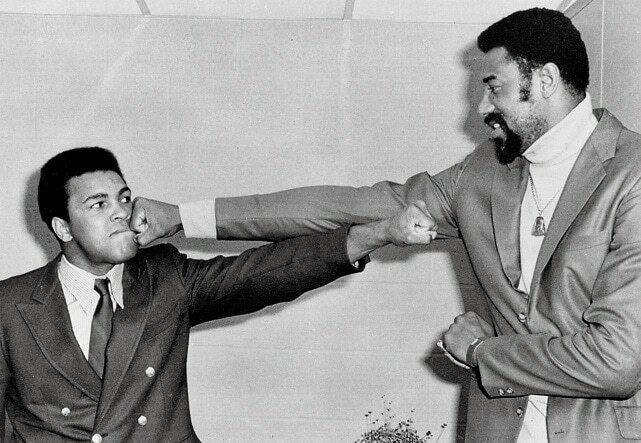 Lakers great Jerry West warned him to stay on the basketball court. Next RETIRED EAGLE THURMOND: MIDNIGHT GREEN TO SILVER SCREEN!